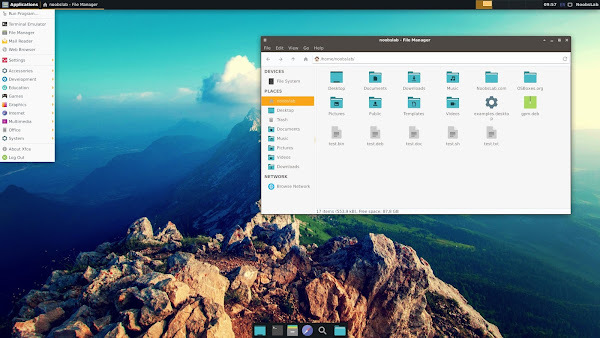 As I mentioned in my previous posts that lots theme development going on now but Linux community and a company is not even behind called "System76". Well they designed theme and icons for their own computers that run Ubuntu but good news is that it is free and comes under GPL-V2 license that means anyone can copy, share or remake their theme suite. 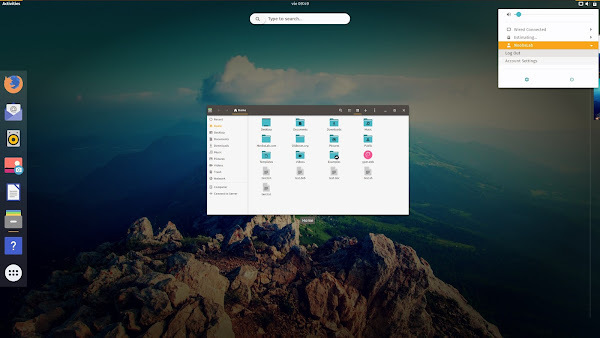 It is very well designed theme and works almost with every desktop environment such as Gnome, Unity, Cinnamon, Mate, Xfce, Lxde and openbox but not available for KDE desktop which is kind of sad as well. The Pop icon theme and Pop Gtk theme fit perfect together and make desktop elegant. This theme suite is in active development, so you should expect updates as well but there is no way to report bugs unless you use System76 laptop which runs their own spin with this theme, so we heavily rely on System76 theme designer to fix bugs for us and on System76 laptop user. 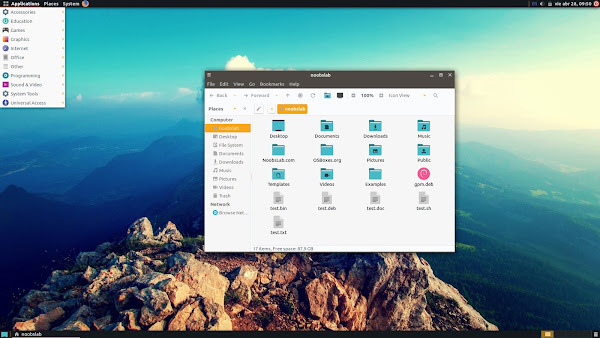 It is kind of flat looking and material design theme, if you are not fond of material design then you may won't like it but still it is free and we shouldn't complain. This suite is available in deb packages but I added them to our PPA so you can install it easily and get updates without searching for it again. 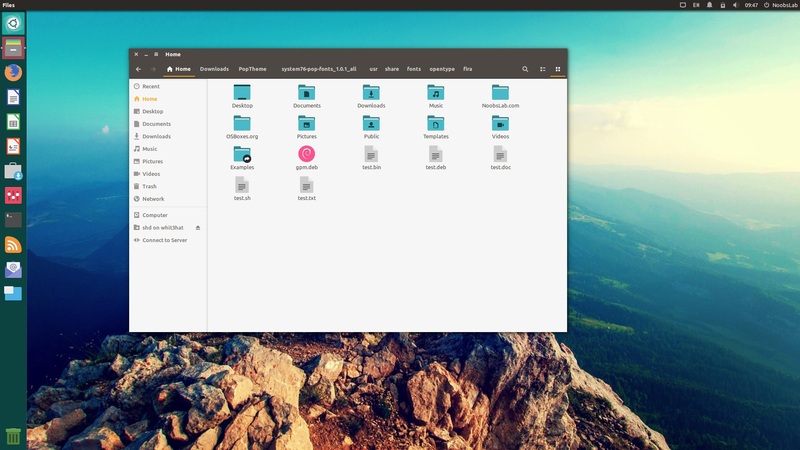 System76 has its own PPA which only offers this theme and icons for 17.04 but using our PPA you can install it in Ubuntu 17.04/16.10/16.04/Linux Mint 18 and related Ubuntu derivatives. The fonts are not available from our PPA, you can download deb from here and other deb files if you don't want to add PPA.